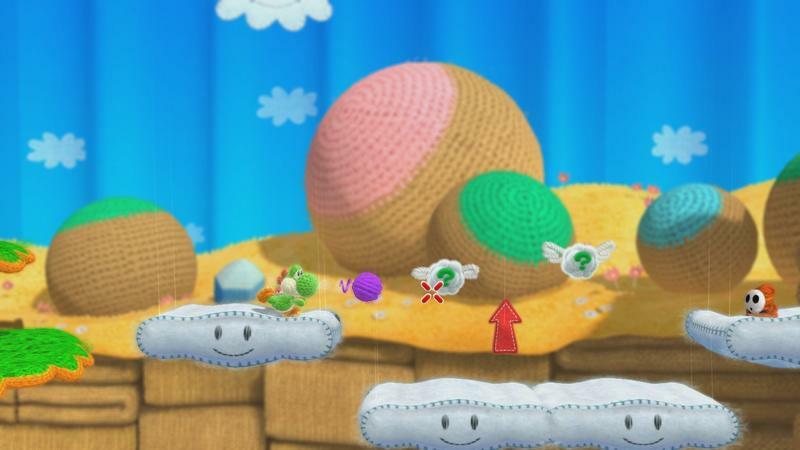 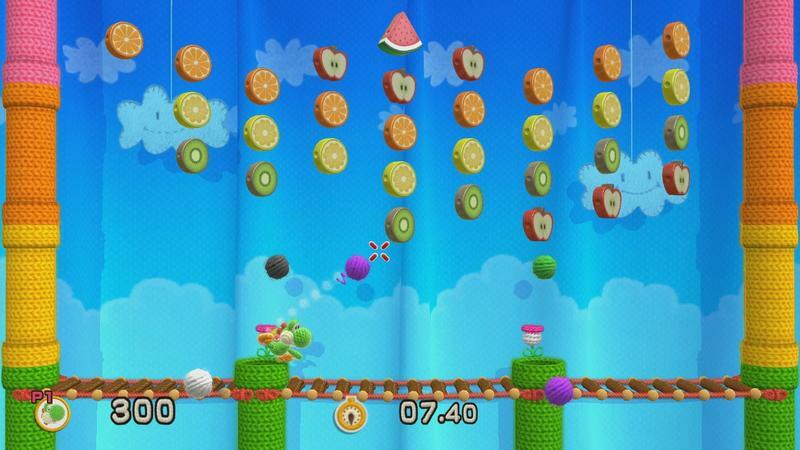 Nintendo has some new Yoshi’s Woolly World screens ready for us to snuggle with. 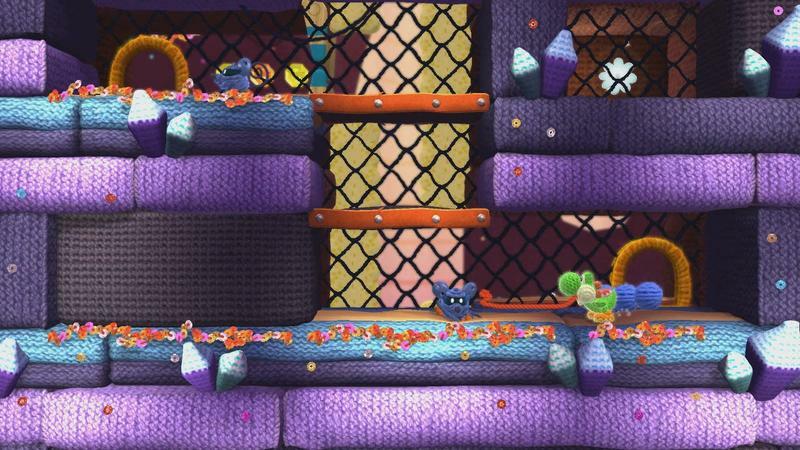 As we unravel this ball of new visuals, we start to knit together a clearer vision of the game’s overworld. 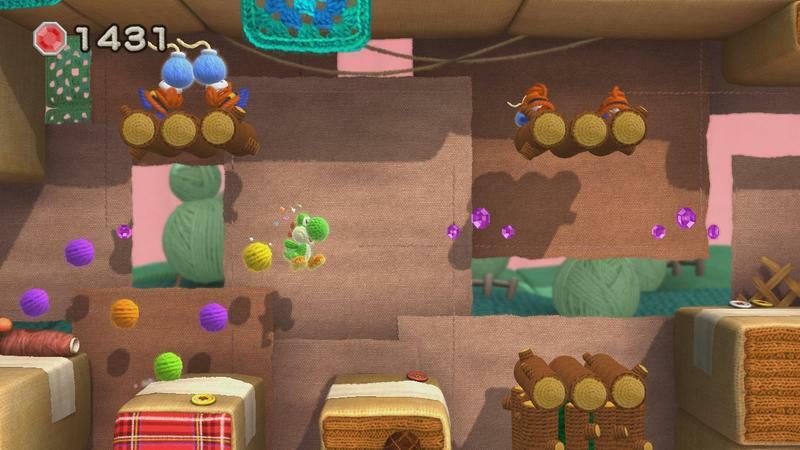 That’s some yarn humor for you. 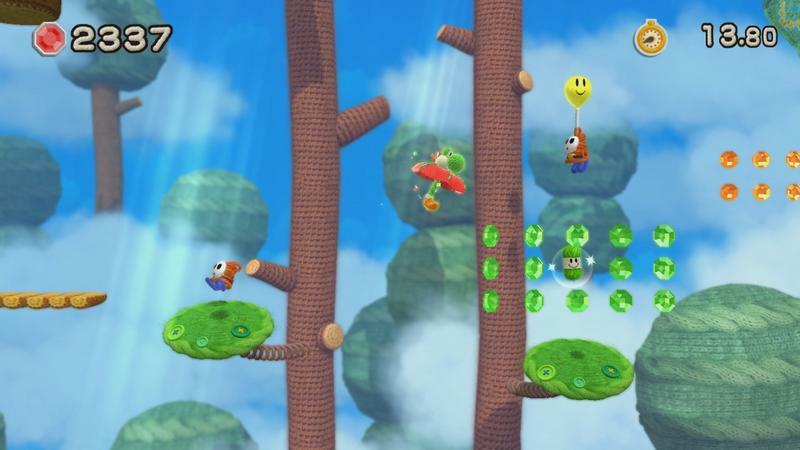 In addition, we get a look at the game’s strictly 2D elements as well as some of the 2.5D stuff that’ll come with some of Yoshi’s yarn transformations. 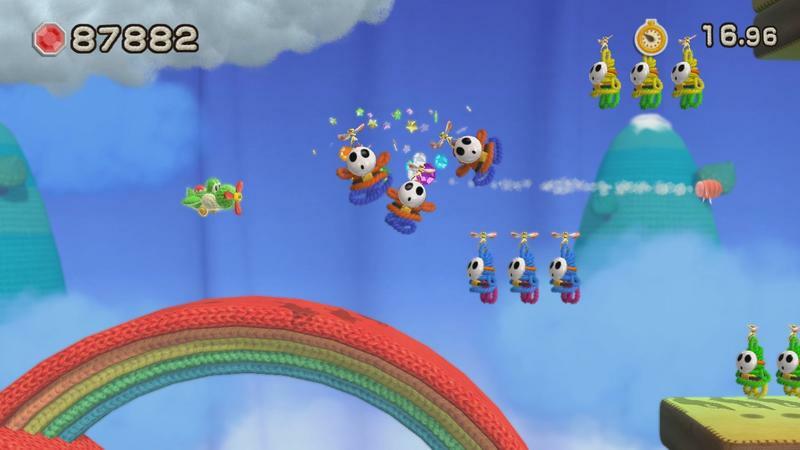 While I don’t plan to leave behind my cybernetic shooters or hyper-real racing games anytime soon, Yoshi’s Woolly World‘s art direction had me from the first moment I saw it. 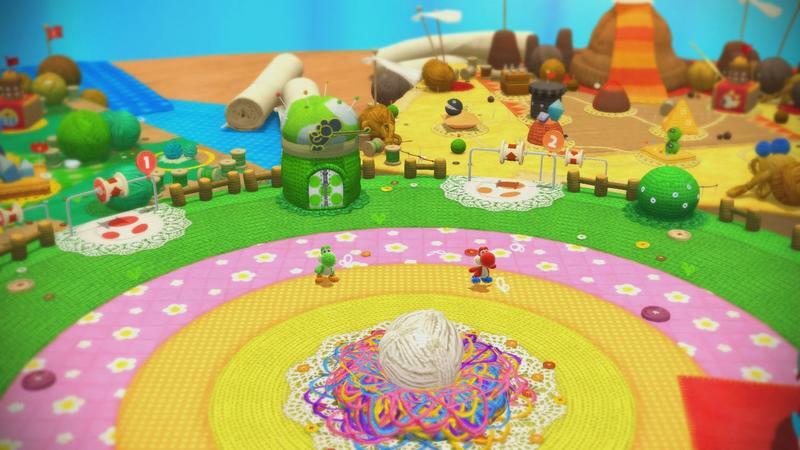 I wish the Wii U was a little more powerful so that the yarn could look a bit more like yarn and a bit less like a yarn texture, but overall the illusion works really well and makes for a game that’s somehow even brighter than a lot of Nintendo’s standard fare. 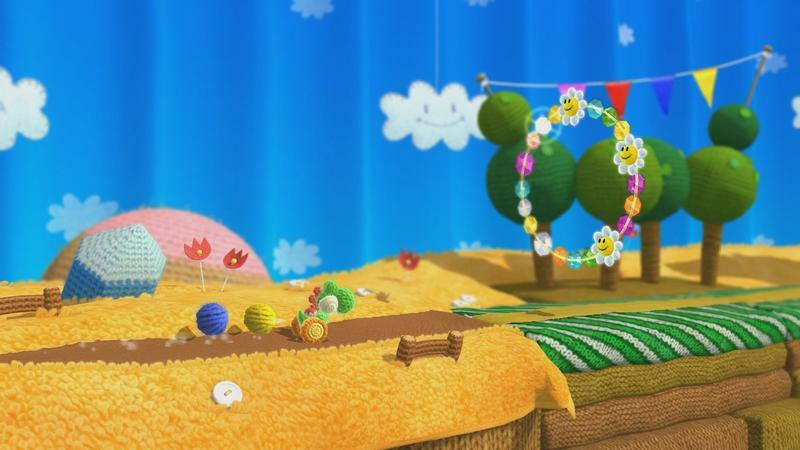 The tilt-shift photographic style used in the overworld shot helps give it another little touch of reality. 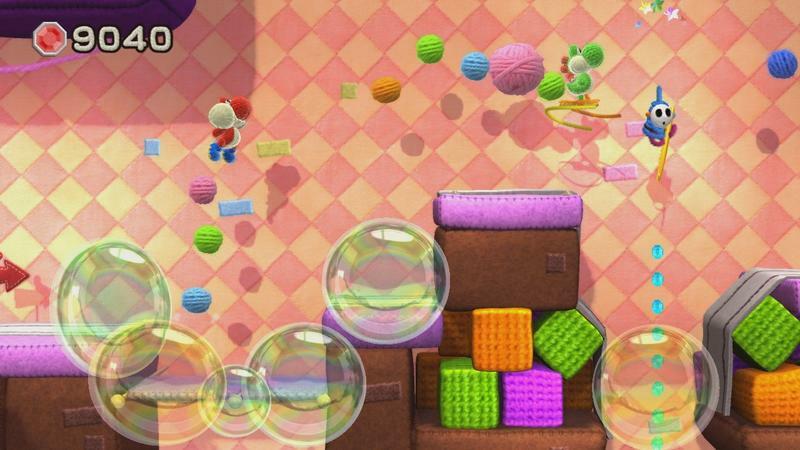 Yoshi’s Woolly World doesn’t have a specific release date yet, but we’ll be able to cuddle up and take a nap with it later this year — sometime during the third quarter, most likely — exclusively on Nintendo’s Wii U console.